Here are a just a few words from our many happy customers. 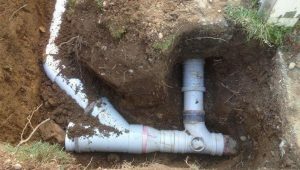 Phil from Discount Drainage has been our preferred Drainage Contractor for the past 4 years or more. During this time we have always found him to be a fast, reliable and an excellent tradesman. His can do attitude is like a breath of fresh air. He has a wealth of knowledge for the industry and liaises well with our clients providing a quality job getting it done properly the first time. 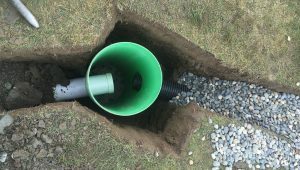 I recently got Phil from discount drainage in to put full drainage running from my back garage and front garage plus install a sump. I got 3 quotes and Phil’s was by far the cheapest and started the drop with in 2 days. His professionalism is amazing and so good to deal with. 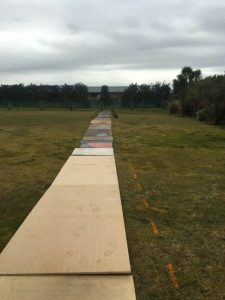 He hand dug the ditches and put plywood down on the grass areas to put the dirt on then refilled it, you would not of even known that it had been done as the job was that good. I am sure if I ever need drainage work done again he will be the man I will ring. He is highly recommended and you will not be disappointed.